Discuss on the Toyark Forums› Views: 8171 › Credit: @cmdr_hellstorm. This looks good! 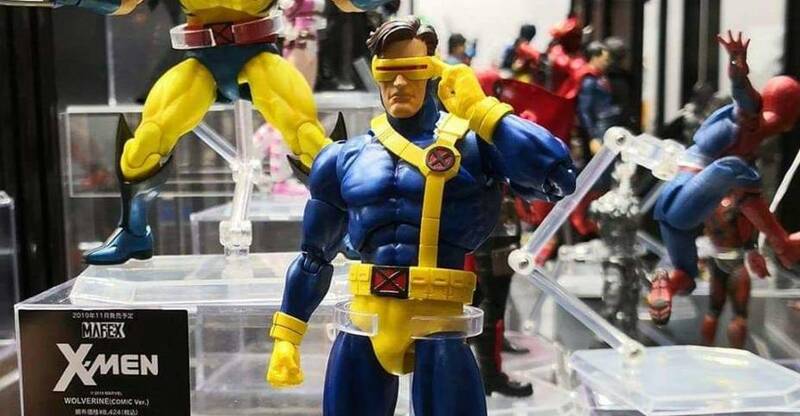 I haven�t got into Mafex yet due to their price, and I have most of the X-Men marvel legends including cyclops, but he�s one of my favorite X-Men so I may have to jump in this line if they start cranking out x-men. He looks a bit too beefcake for my tastes. 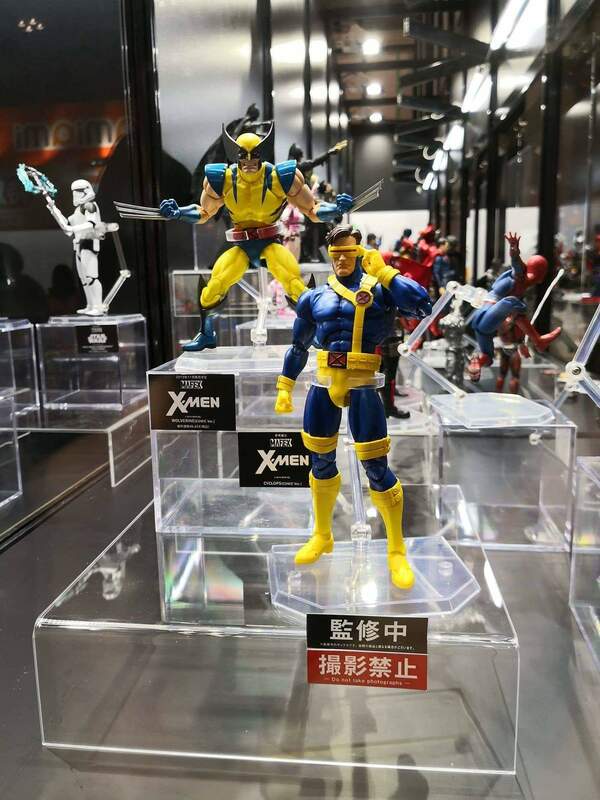 There's no Psylocke from Mafex, there is??? Wow, he looks really good. I like the proportions on him and how he's a bit more bulked up compared to the ML, which I felt was a bit spindly. You're right, they must be confusing Revoltech Amazing Yamaguchi. If they keep building this team, it might be worth getting these - even despite the ML releases. Wolverine and Cyclops look incredible. This is another shining example of how Mafex has really stepped up their game. I hope they continue with the X-men & round out the whole team! it looks like they are going for the whole team. He looks perfect to me. I do own the ML Cyclops but wasnt completely satisfied by him so this might just be my first MAFEX.